Western has a number of graduate and undergraduate students in the flexibility and self-directed learning opportunities provided by online courses. Online course offerings are clearly identified as section 650 courses in the academic calendar and lecture timetable. Designing a course for the online learning environment requires significant planning time and effort. Here are some some tips to help you make the most of your planning time. Learning Outcomes: What will students know, value, and be able to do by the end of the course? Assessment Methods: What assessment methods will provide evidence that students have achieved the learning outcome? Teaching and Learning Activities: What activities will students engage in as they progress towards the learning outcome? Teaching resources and materials: What teaching resources and materials will you need to select, develop, or adapt to support instruction? eLearning tools: What eLearning tools and techniques can you use (or ask the students to use) to help facilitate learning and allow students to demonstrate achievement of the learning outcomes? We have created an eLearning course planning and alignment chart worksheet (.docx) to help you plan your online course using this approach. This process takes significant time before you launch your course or even build your course site, but saves you time in the long run. By using the backwards design approach, you will focus on the most important concepts and skils, and on ensuring that assessments, activities, tools, and resource choice support student learning. Starting with the big picture also allows you to identify a realistic initial offering of your course given your time constraints and resources. Once you fill in this alignment chart worksheet, you may find that there are some components (e.g., assessments, lesson pages, videos, and modules) that require development. The final page of this worksheet provides space for you to start your development plan. Western Instructors might be interested in seeking the support of the Instructional Technology Resource Centre (ITRC) to help you put your development plan into action. How do I address common concerns with instructor time management in online courses? How do I address common concerns with assessment in online courses? How can I plan my lesson online? How do I assess student learning online? Once you have completed your high-level online course design, it is time to create a course schedule and develop the course components, including the OWL site itself. It is particularly important to have a well-organized course site for an online course because students will be required to navigate your course structure on their own. Aim for what Harrison et al., (2018) calls a “Simple and Deep” design, where the course navigation is laid out clearly on the home page with an indication about how to move through course activities. You can find more tips and best practices to improve your course site design using the following handout and checklist. How will the course design help all members be seen as “real” people? How will students get to meaningfully interact with other class members? How will the course design help support a collaborative learning environment? How will a course climate be created that is both intellectually challenging yet respectful? How will students meaningfully engage with the instructor or teaching team? How will the instructor set and maintain a climate for learning? How will the instructor be present in the direct instruction of course material? How will the instructor be present in the facilitation of course learning experiences? How do I use online discussion forums to create a community of inquiry? How do I use discussion forums to create an engaging online learning community? How do I assess student learning in online discussion forums? How do I build lessons in OWL? How do I design and translate course content to the online learning environment? What are some key principles for presenting content online? 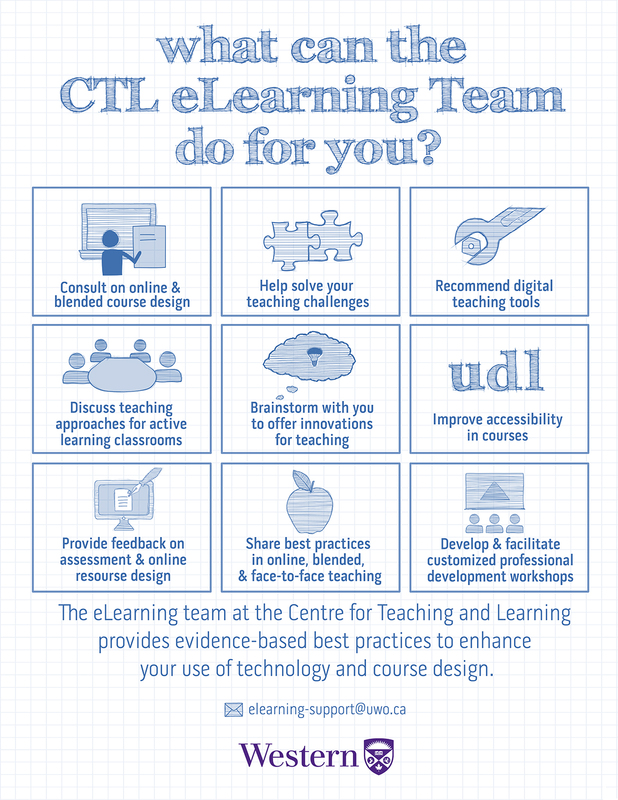 If you would like assistance on creating online courses, please contact the CTL eLearning team.